A little more about why you should join us. Meet local community and service minded people like yourself. Join us for a meal and a drink, and bring your partner and enjoy a social event such as a boat trip, or an evening activity. From the opera to a pub crawl. Your suggestions are always welcome! Help support local, national and international good causes. Give your time to help local school leavers to improve their interview skills, or help at an event to raise funds for local, national and international charities. Meet local members from other trades and professions. It is always true that you prefer to do business with people you get on with. 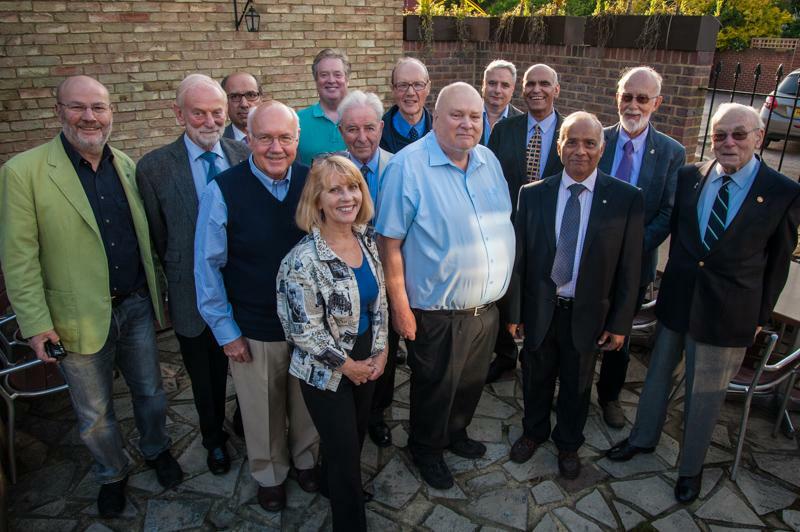 The Rotary Club of Teddington & the Hamptons provides a vibrant and welcoming atmosphere, whether at the main club's meeting every Thursday evening or at our unique Satellite Groups fortnightly ones.